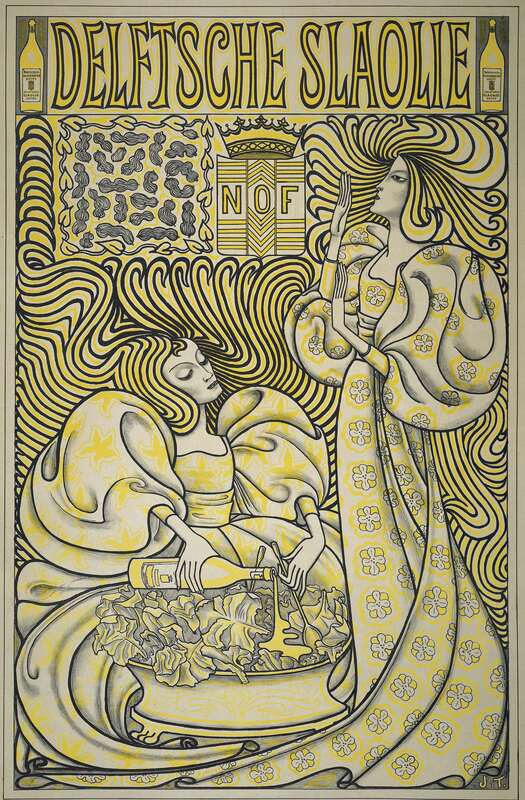 A brief piggy-back post, touting the depths of Metropolitan Museum of Art’s online collections. 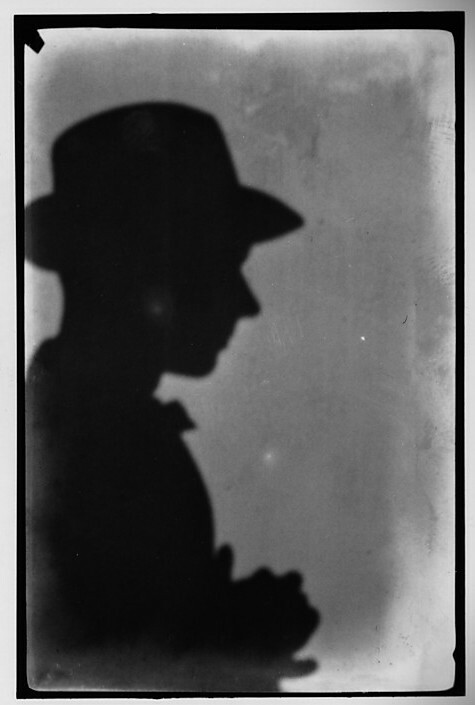 Aside from his Farm Security Administration photographs held at the Library of Congress, the archive of American Photographer, Walker Evans (1903-1975) is housed at the Metropolitan Museum of Art and accessible via the online collections. 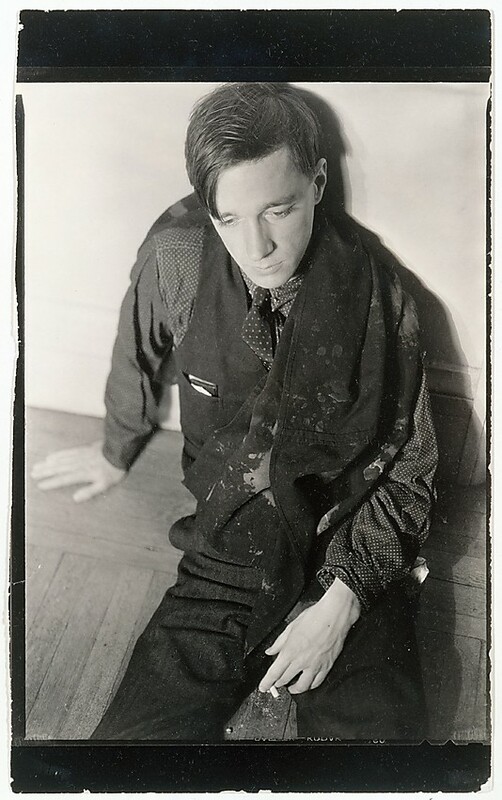 Walker Evans not only photo-documented American life, and often plight, resulting in heightened awareness of economic conditions and urging social change; he did it poetically. 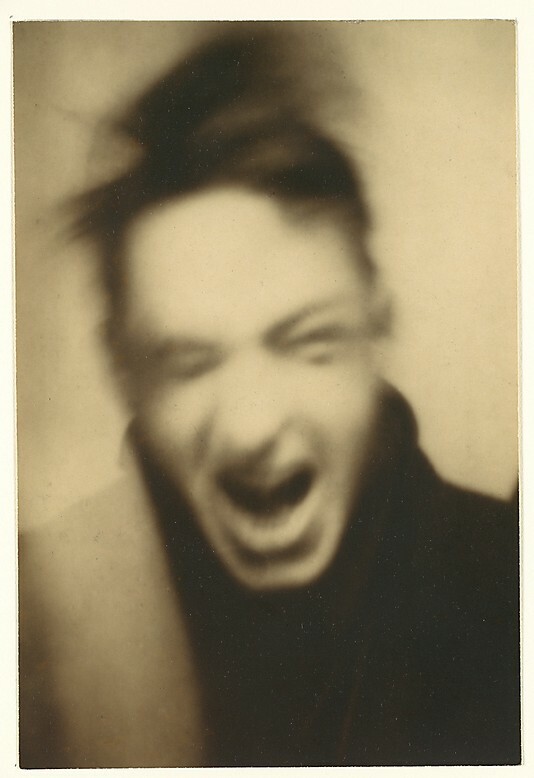 When looking through 8,000+ of Evan’s photography hosted by the Met, his mastery of portraiture strikes me the most. His profound ability to capture deep meaning or mystery in just a glance, reveal or conceal clandestine thoughts by way of light and shadow, or change sentiment with a tilt of the camera angle to artfully capture bone structure. 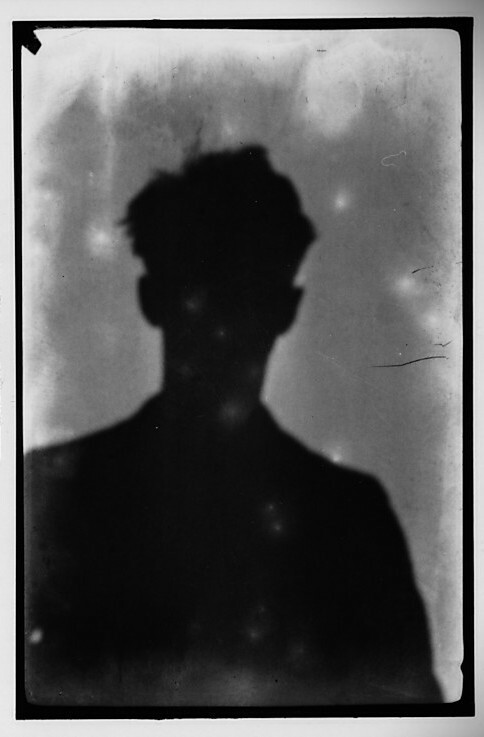 It is no wonder he was also able to capture this in his self-portraits. If these selfies don’t melt your heart, you should check your pulse. You should also check out all of his photography, as it is a celebrated, dreamy documentation at America(ns): from rural village(r)s to New York City urban(ites) sights. I have a particular fondness for a collection of ‘instant print‘ Polaroids taken in the last years of his life. An important distinction between digital collections of museum, libraries, and archives: no purchase buttons, shopping carts, or Paypal options. This sacred lack of e-commerce allows me to safely view the Costume Institute at the Metropolitan Museum of Art. In 2009, the renowned Brooklyn Museum Costume Collection was donated to the Costume Institute at the Met, resulting in a collection of over 35,000 costumes and accessories, spanning 700 years and five continents. Due to delicate fabrics, the collection is not on permanent public view. Although here are special exhibitions including costume materials. You’ll probably remember the kerfuffle surrounding the “PUNK Chaos to Couture” opening gala, where celebrities attended in cringe-worthy, less-than-punky attire. There is a strong representation of work from famous fashion designers who impacted trends in style of dress. 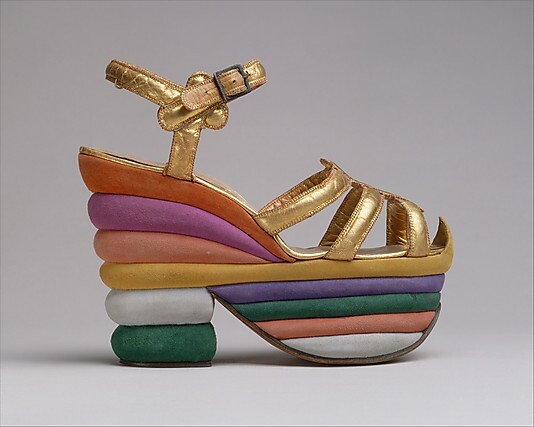 To mention a few: House of Dior, Yves Saint Laurent, House of Chanel, Paul Poiret, Madeleine Vionne, House of Balenciaga, and last but not least my current obsession of platform sandals of the late 1930’s by Steven Arpad, Salvatore Ferragamo, and others. The Met’s Costume Institute offers a massive collection of apparel, and thus, a valuable visual resource often used when researching historical fashions. When working reference, I’ve recommended this resource to students many times. 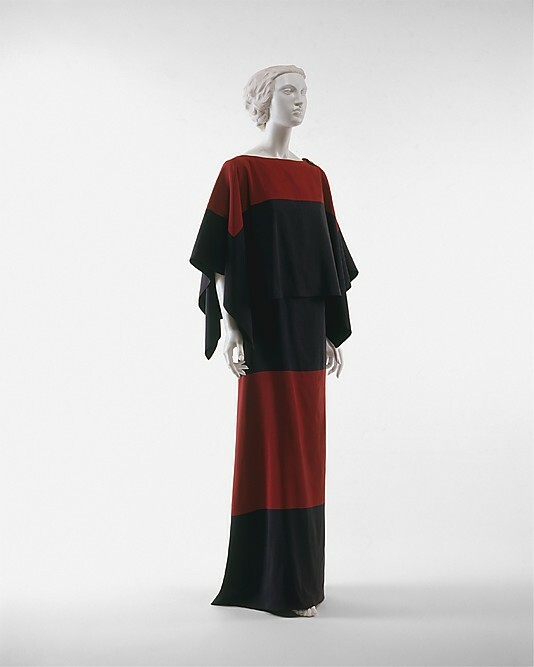 The Met provides world-wide free access to the Costume Institute through this digital collection. 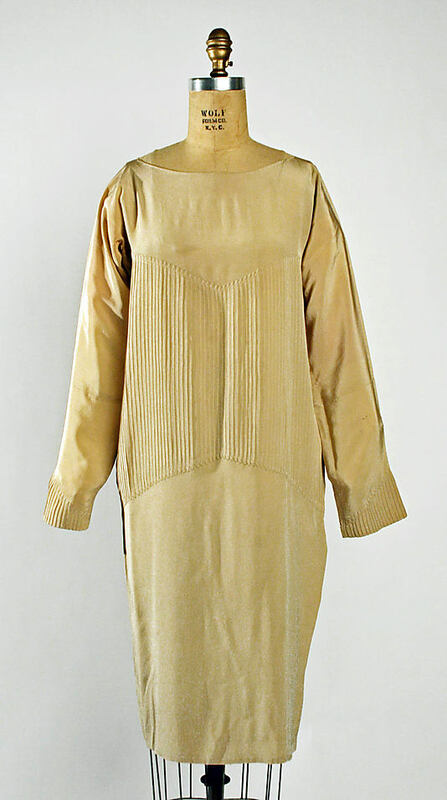 The Berg Fashion Library aggregates its digital collection from several publicly accessible online collections (incl. the Met’s) then provides consolidated access in one location, but for a fee. Not to discredit the Berg Fashion Library as it offers other research sources and interactive features, as well as a gracious staff at their Bedford Square location in London (where I visited last summer). If searching the internet isn’t so off-putting, there are many museums around the world hosting online costume collections. Unfortunately, the Met’s online collection interface is not all a bed of chiffon. In 2011 the Met’s website underwent major redesign, including revamping the online collection. While this undertaking was aimed at creating an easier navigation of total online collection (340,000 items), there are still a few tweaks that could improve a researcher’s experience. It’s not just me being critical, others have noticed this too. The current search feature is confusing and often causes redundant searches in order to refine results. Only keyword search is offered in combination with tabs to narrow results by: who, what, where, and when. Each of these tabs then provides hyper-linked categories to whittle until you reach what the desired items. The problems I encountered with this are having to go repeat the initial query steps each time to find the desired section of items. An advanced search feature would be ideal to query within the each of the ‘who, what, when, and where’ sections simultaneously (are you listening Met IT/Programmer Gods?). Perhaps the most glaring obstruction to research is the ‘when’ options. 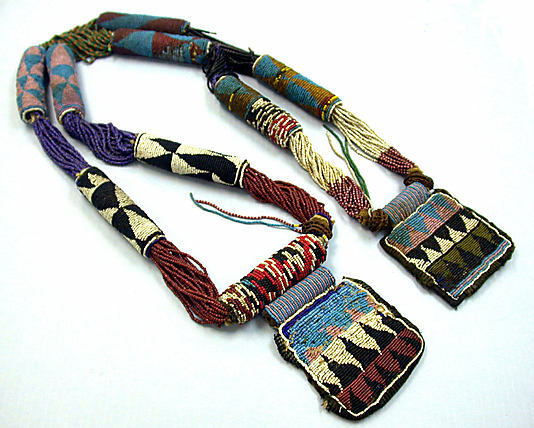 Dates are grouped by century only where as fickle fashion is changing by the day. Decade increments for the 20th century at least would be helpful, a custom date range even more so. The images selected here in no way represent the extravagant floor-length evening dresses fit for royalty to be found in the Costume Institute at the Met, rather items I could easily see myself in. Current wardrobe trends: minimalist construction, block colors, platform shoes, and something African (which isn’t part of the Met’s Costume Institute, but it is a part of mine). If only there was a purchase icon for this a-bit-goth, 1937 cape, this Frankenstein would be Puttin’ on the Ritz. No copyright restrictions, no watermarks, and hassle-free high quality downloadable images – No problem! When dealing with museum collections online: Yeah right, one (digital archive enthusiast) might say. 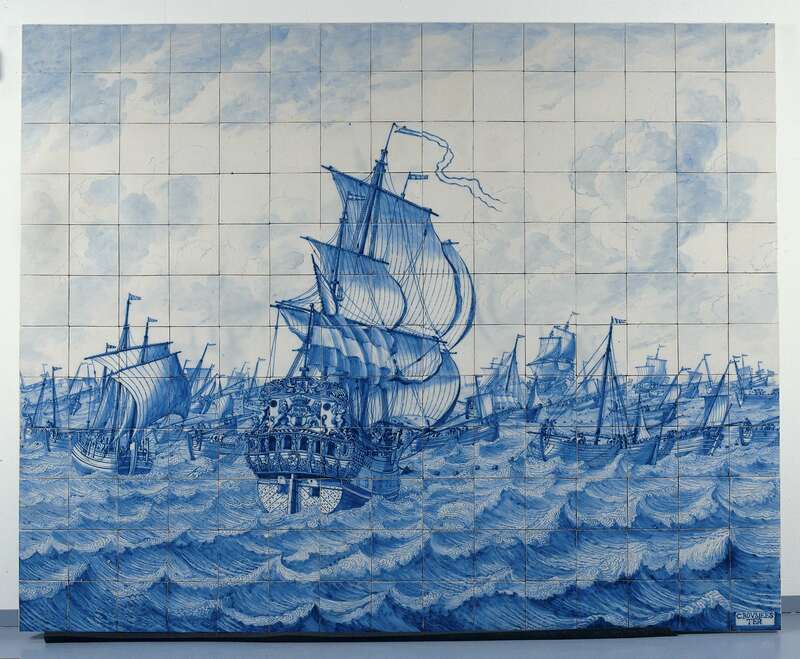 The national museum of the Netherlands, Rijksmuseum, just re-opened in April, 2013 after nearly 10 year closure dedicated to building renovations and digitizing its collection. 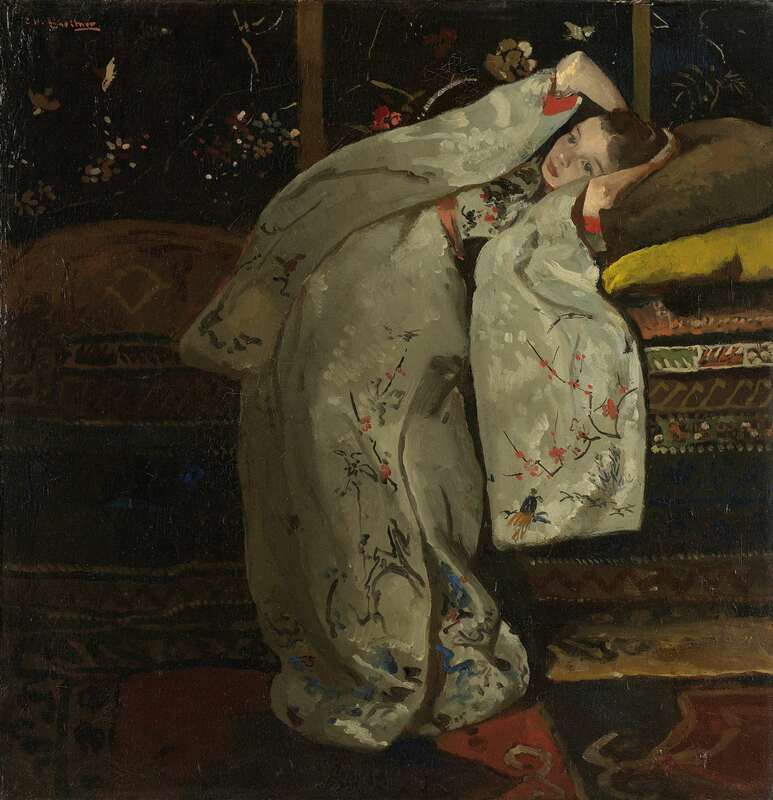 Girl in white kimono, George Hendrik Breitner, 1894. Focusing on Netherlands history, from the medieval era to present day, Dutch artists and masterpieces dominate the collection. Currently there are 125k high resolution images (2500 x 2500 pixels, 300 dpi) which allows close inspection of cracks, brush strokes, and other signs of age and imperfections that can illuminate the lifespan and history of a piece of art (click on images for resolution gratification). AND, of course reproductions. Not only are high resolution downloads available, the user interface is easy and user-friendly. If an item has copyright restrictions, it can’t be downloaded: simple. 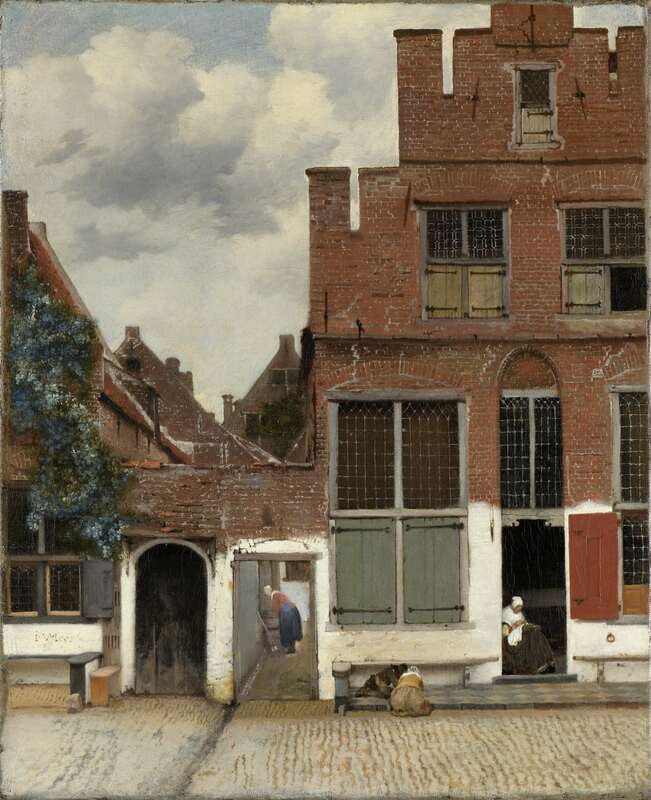 But the Rijksmuseum doesn’t stop at providing free access to images, they encourage creative use of artworks. The Rijksstudio gives users the ability to add items (or snippets of images) to various user created sets. Images can be then be purchased in several formats: poster, canvas, aluminum, or Plexiglas. However, images are at such a quality users are encouraged to use artwork at their own creative whims and the upload re-works to share with other users. Still life tattoo, anyone? A masterpiece for your milk carton? User sets can be made public which can be useful in browsing the collection to see others’ created sets. This can be helpful since although the site can be viewed in English, only the metadata field titles are translated, not the content of those fields. Meaning, keyword searches are more fruitful when translated in Dutch. For me, I found it extremely helpful to have two Google Translate open: one for English to Dutch / the other for Dutch to English for title and description translation.While this is an extra step and could be an annoyance for some, being overly catered to as an English speaker I found it a good exercise in accommodating another language. And, I even learned a few new words: canal – kanaal, summer – zomer, winter – winter. While extensive metadata fields, often linking to related objects, are provided for each record, the coolest feature (to me) is search-ability by color. When looking at each image, a color palate is displayed for that image which allows users to click on a specific color which then yields all other items in the collection with that color. Color classification and search-ability adds to the usability of the Rijksmuseum collection as a visual resource for the arts. 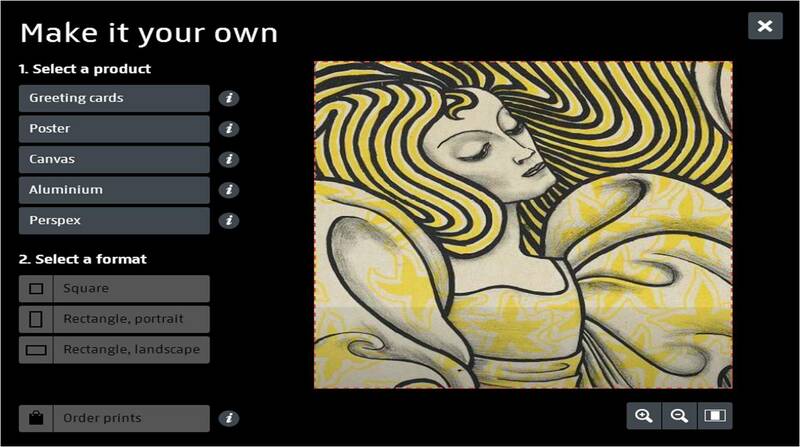 The generosity of Rijksmuseum to provide high quality, free images of artworks in an innovative interface might just redefine the phrase: Going Dutch. In President Obama’s State of the Union address, he called for the revival of American industry and the maintenance of a tattered transportation infrastructure. Middle-class factory jobs are a part of America’s past. Massive production outsourcing for cost efficiency has led to a service based economy. While America won’t be exhuming the steel or coal industry, the production of new technology is the future. America will never stop being co-dependent on the automobile (oh, how I miss my Volvo wagon and my first Toyota Celica). Our nation’s favorite means of transportation has been putting wear and tear on a neglected system of bridges, roads, highways. Meaning, middle-class job opportunities abound. 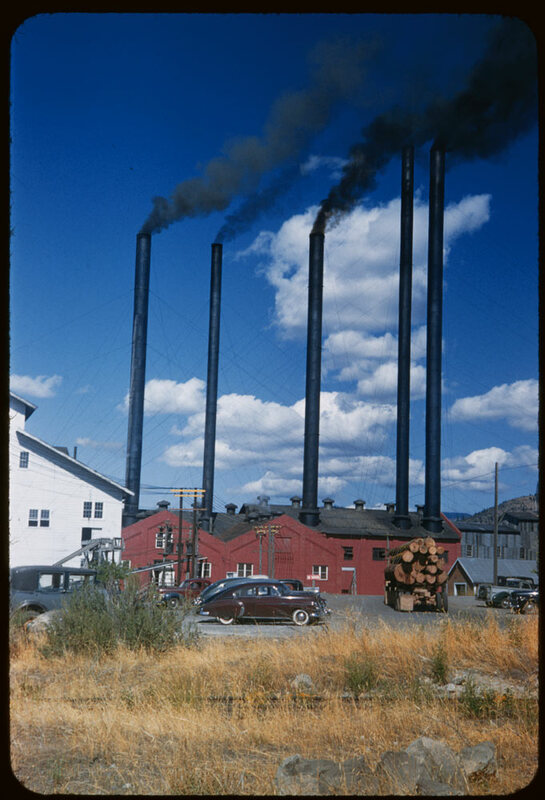 As I often romanticize America in a 1940s-1950s lens, Obama inspired me to revisit the Charles W. Cushman Photography Collection. 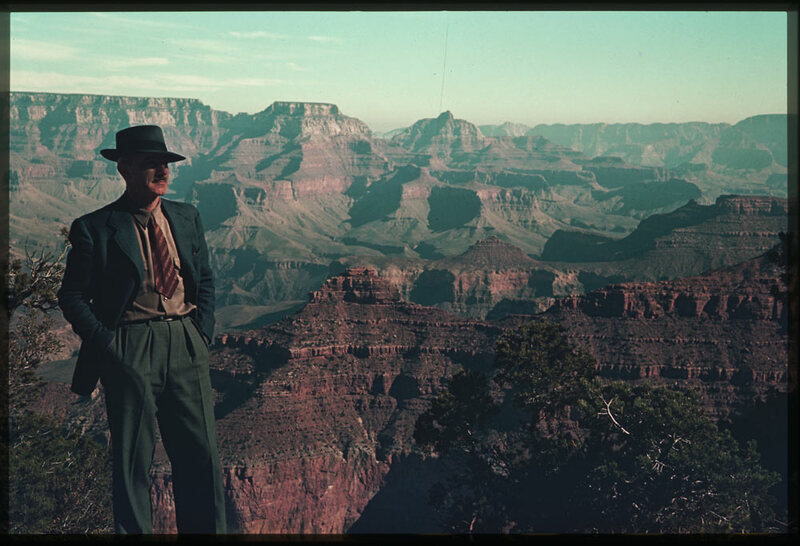 Last year NPR highlighted the photographic archive of Charles W. Cushman (1896-1972). 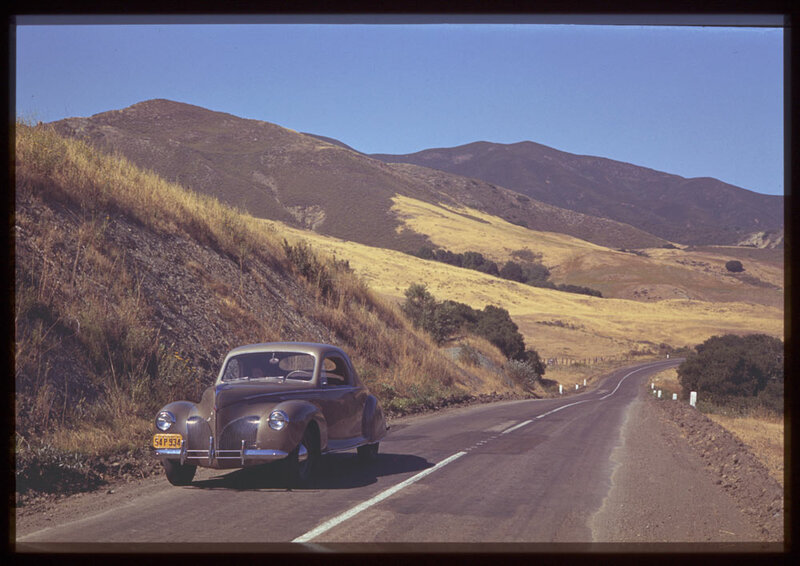 Cushman, an avid, enthusiast snapshot photographer traveled the United States extensively mostly by automobile. The collection spans thirty-two years (1938-1969). The aired story delved into Cushman’s background and personal life, including a tumultuous marriage that nearly ended in a murder/suicide. While there are over a staggering 14,000 images amassed by Cushman, the most unique feature is not only the volume but also the format. 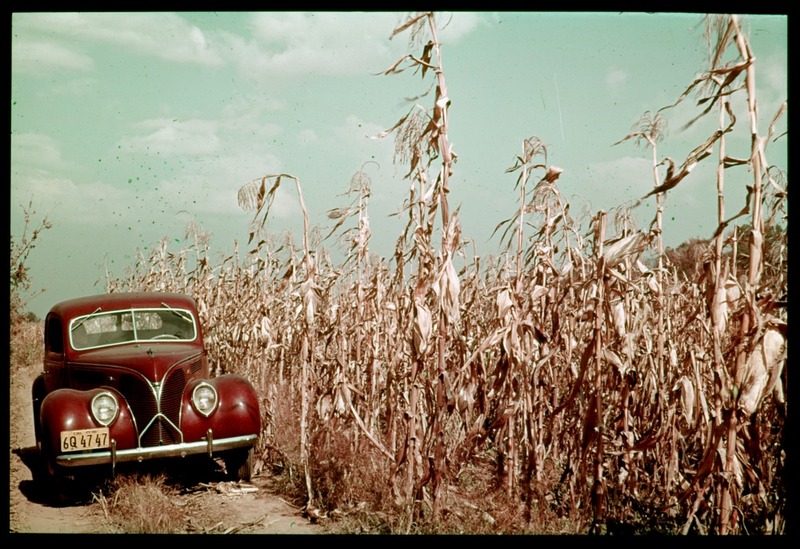 Cushman used the first Kodak color film, Kodachrome slides, which documented his sights in a stunning range of vibrant hues. 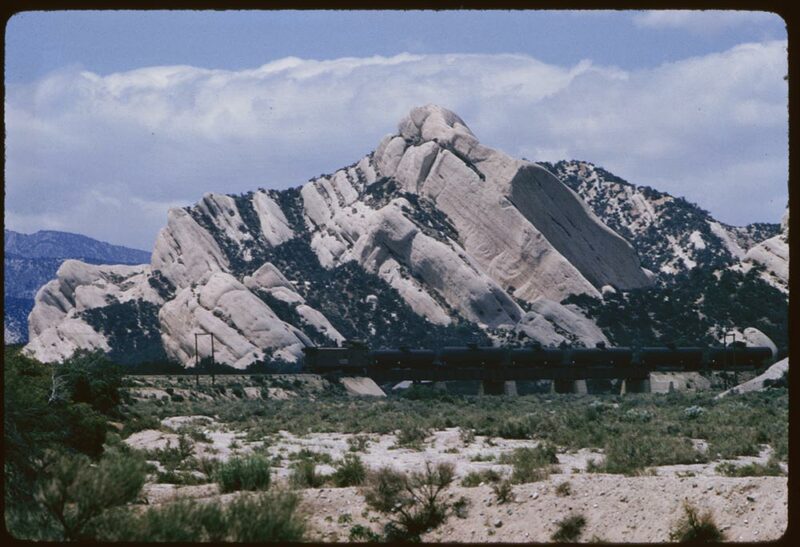 It’s rare to see amateur color photos from this era, coupled with the collection size, it is a historical visual resource jackpot. While Cushman did travel and photograph other countries, his tireless photographing of America has brought to life the complex fabric of the American landscape. 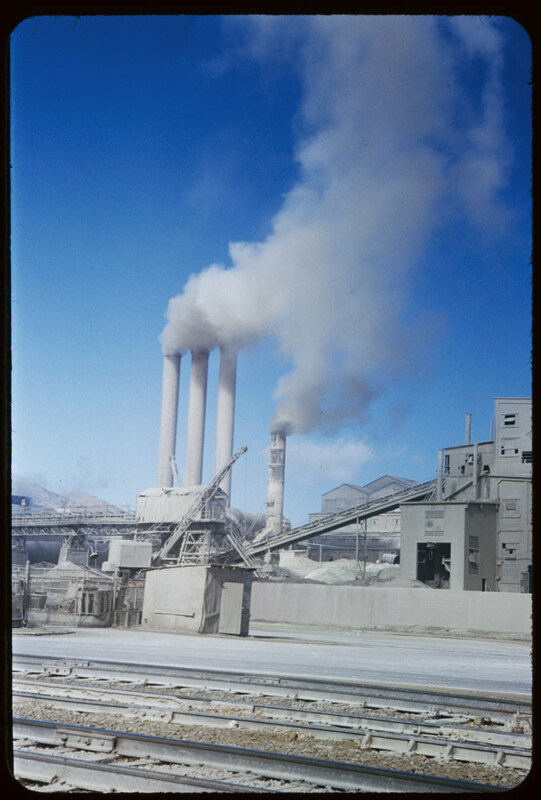 Being from Indiana and a graduate of Indiana University, the Indiana University Digital Library Program took on the slide collection and digitized the Charles W. Cushman Photograph Collection. Since Cushman was as meticulous of a note-taker as he was a curious photographer, much data has remained intact with images including original descriptions. 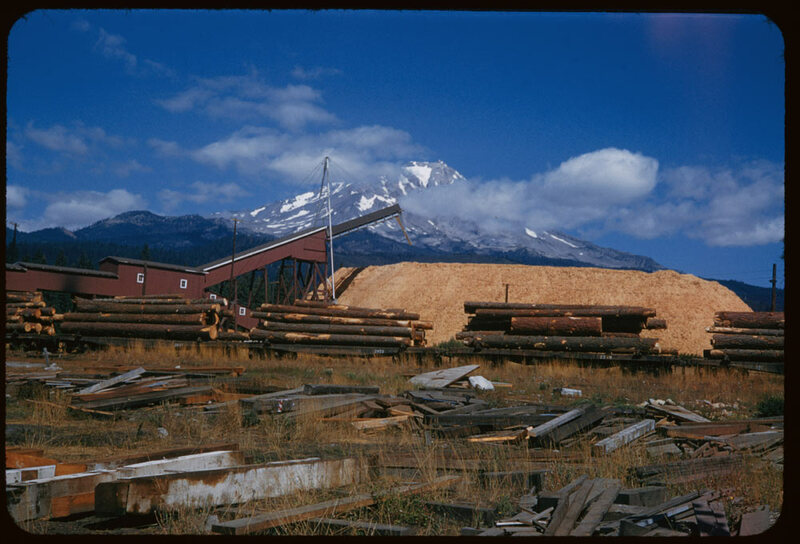 As Cushman traveled by car on the infant US highways of yore, he captured America at work. 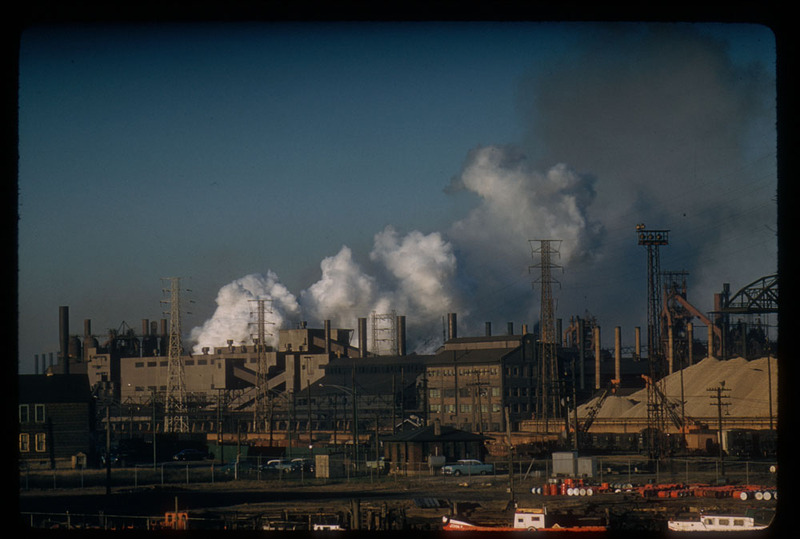 Since Cushman was a journalist covering Depression-era American industry, his photographs also reflect this. He captured industries long since exasperated. Steel, ore and copper mining which once fed looming factories encased in entangled metal masses topped with pluming smoke stacks. Although still pervasive in America’s vistas, agriculture used to be rustic and personal; the land toiled by hand and animal. 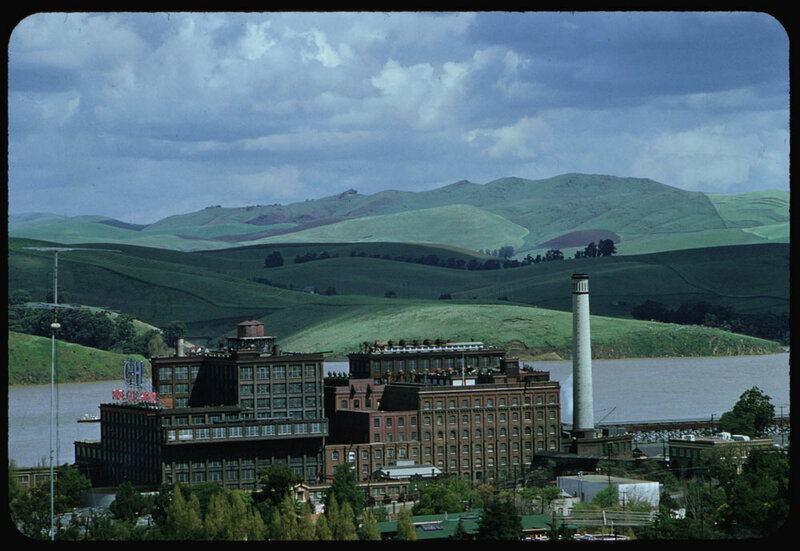 While the industrial pollution is not to be revived, even the toxins appear dreamy in Cushman’s photos. On your next road-trip, look for Cushman’s America. It’s still here. Sometimes rusted, dilapidated, and abandoned, still chugging along, or possibly improved with new technology. 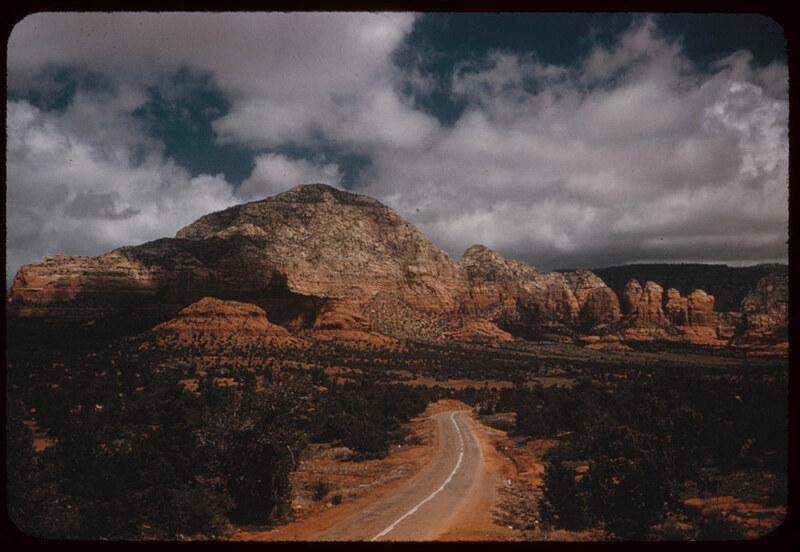 Otherwise, take an American Kodachrome journey in the archive: THIS LAND IS YOUR LAND. 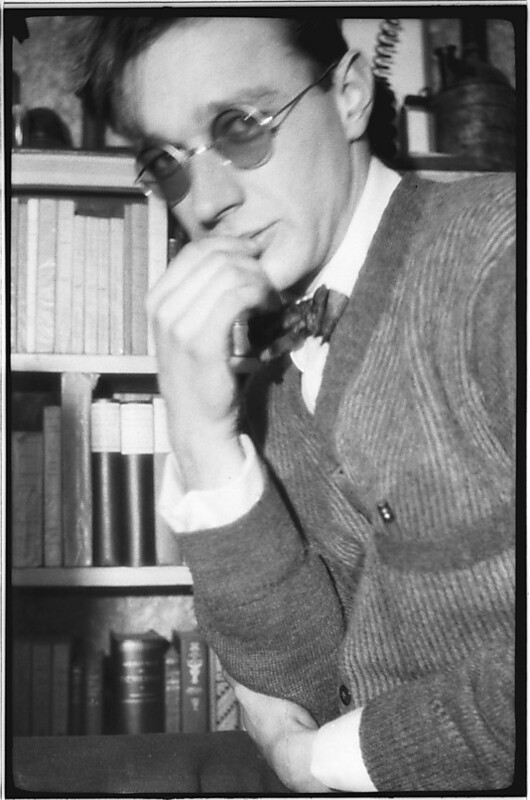 My paternal grandfather, Rudolph Wittmann, (not pictured to the left, but he looked similar to this) was gone long before I arrived, having survived WWII only to meet his fate on an icy Nebraska highway in the 1960s. While I don’t know much about him, I’ve always imagined him in a military setting and wearing a shade of olive-green. I suppose this is because we are mostly acquainted via left-behind memorabilia from his service as a Navigator-Bombardier in the Army Air Forces (461st Bombardment Group) during World War II. The tokens of a solider: faded photographs, dog tags, medals in a cedar box, and a German pistol have been the tangible memories connecting me to my grandfather. Stationed in Italy, he navigated the hefty B-24 Liberator through the Alps, typically at night, to drop both explosives and men behind enemy lines. 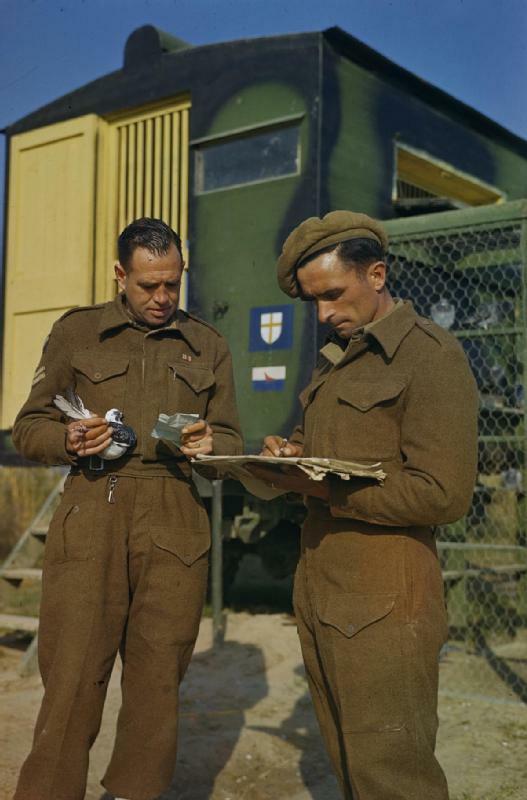 This post contains many Royal Air Force images, none are my relations but evoke my visual empathy. The 16mm film [above] is comprised of 17 sequences taken from a camera-gun, resulting in a dreamy stream of areal, disorienting vantage points, mixed with heavy artillery. The film was created in 1944 by the United States Bureau of Aeronautics, audio of Grouper’s Moon Is Sharp was added in August, 2012 (ahem, my tampering). 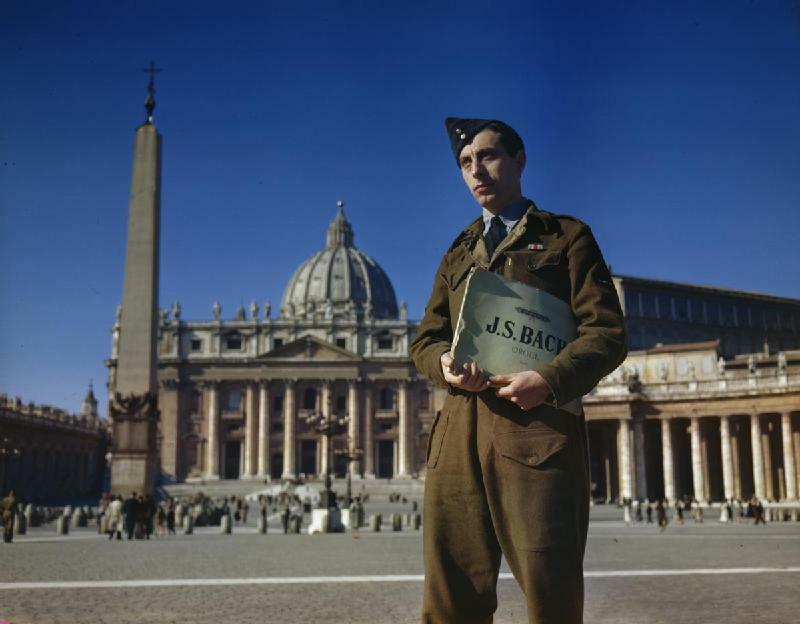 Through my familial affiliation, along with a cataclysmic period of history, I’ve always had an interest in the Second World War. This intrigue lured me to visit a museum dedicated largely to WWII while visiting England: the Imperial War Museum (IWM). Don’t be mislead, the IWM is not just a massive building in south London full of tanks, airplanes, and weaponry of every variety. Aside from documenting Britain’s involvement in warfare, starting with the First World War through present conflicts, IWM conveys the personal side of life during wartime through its thoughtfully curated exhibits and onsite research facilities. 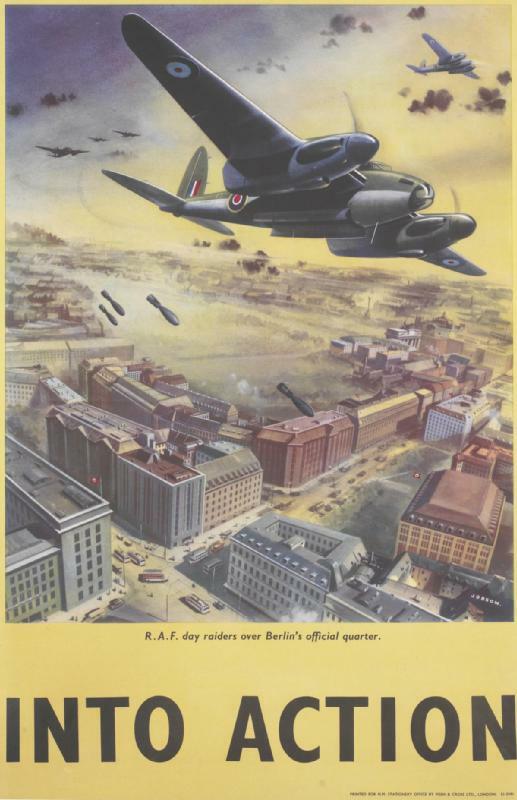 A trip to London isn’t necessary, the IWM online catalog contains 600,000 items; 90,000 are digitized material , including: photographs (the Ministry of Information Second World War Colour Transparency Collection is a personal favorite), film, art (for a quick panning of high-caliber artwork the IMW collection on Google Art Project is a good introduction), posters (including many poignantly beautiful to bizarre WWII posters), and private correspondence. The selected WWII material displayed here will in no way reflect the countless viewing hours I spent getting lost in the IWM’s digital collections, my only wish is for advanced search query capabilities. 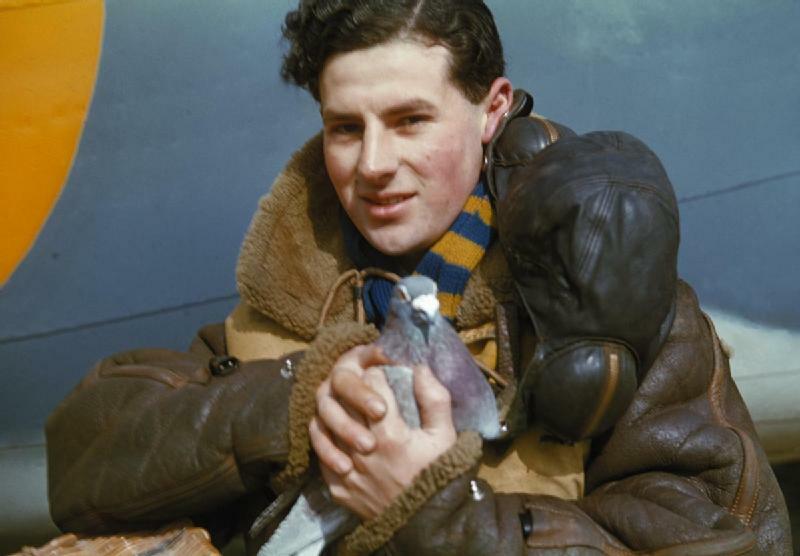 Not only were aircrafts and bombardiers used in WWII warfare, another heroic flying team was employed: carrier pigeons. If these photographs of the feathered messengers don’t pique your interest enough, listen to the Radiolab episode Birds-Eye-View. Although the birds’ infamous homing abilities are still researched and disputed today, there is a theory that their intense desire and ability to fly home might have been to fend off suitors from their monogamous, lady pigeon partners. Perhaps these guys had more in common with their fowl cohorts than they ever imagined. 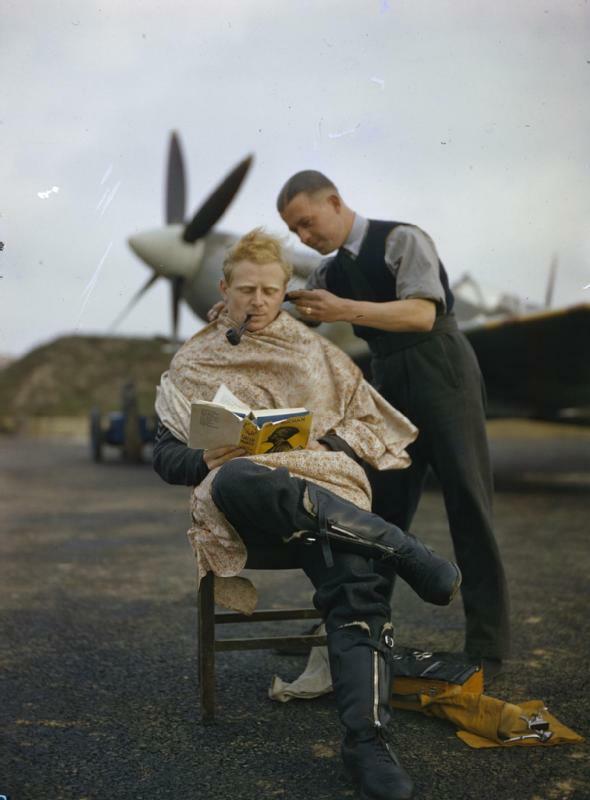 Not to worry, no dandies were harmed in the RAF. Afro-jazz-experimental-extraterrestrial musical group Sun Ra proclaimed Space is the Place in their 1970’s cult classic film. Although we might be able to elevate our minds to a cosmic state of being, it is unlikely we will get a real journey to outer space. 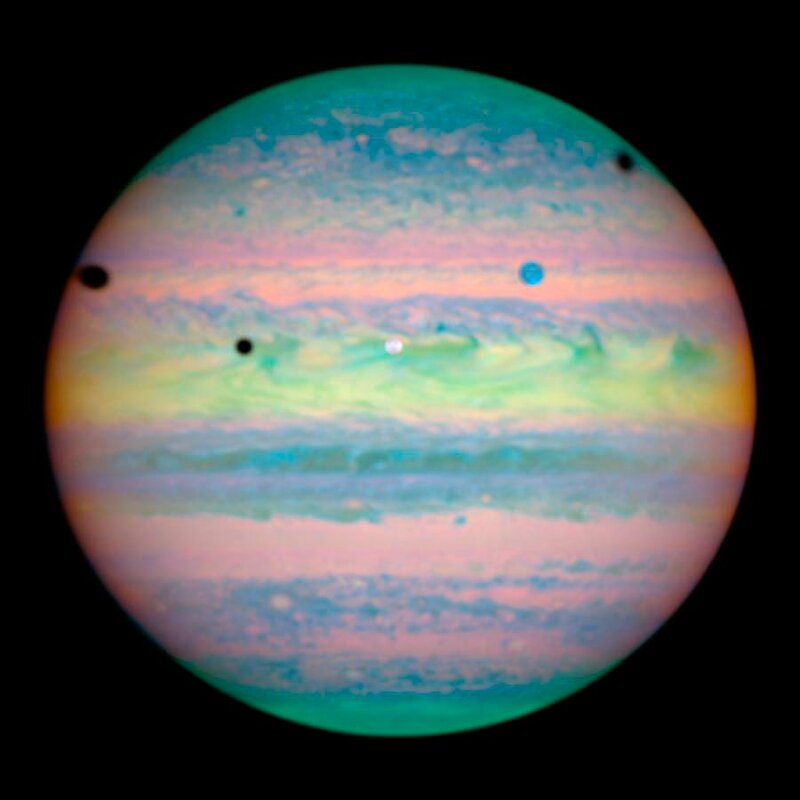 Thanks to the geniuses at NASA, we can travel through deep space through hundreds of thousands of images, video, and audio collected over the history of space exploration. 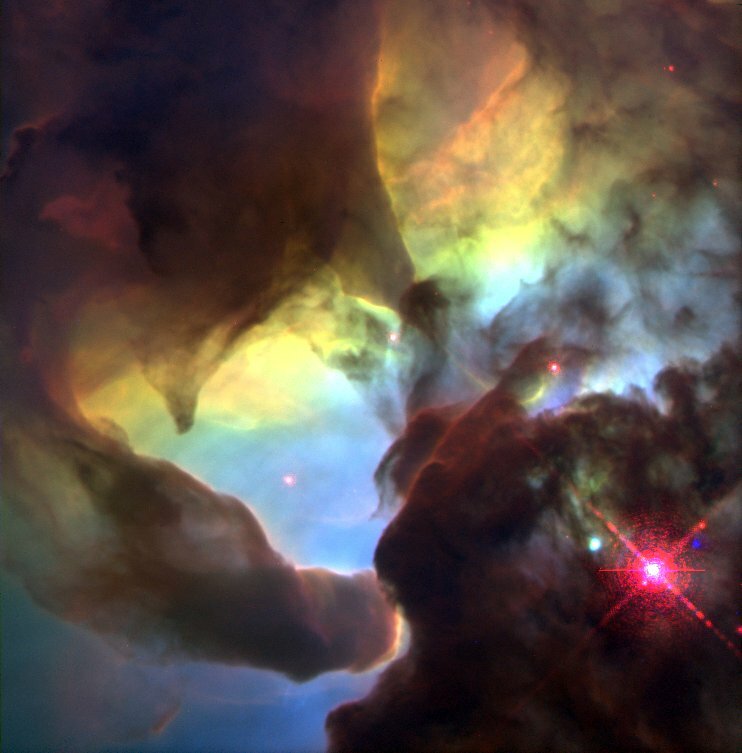 NASA Images was created by NASA and the Internet Archive to display an in-depth digital archive with the mission of education and encouragement of interest in space exploration, aeronautics, and astronomy. Hosted by the digital asset management system LUNA, which specializes in massive repositories and allows for some clever searching bells and whistles. 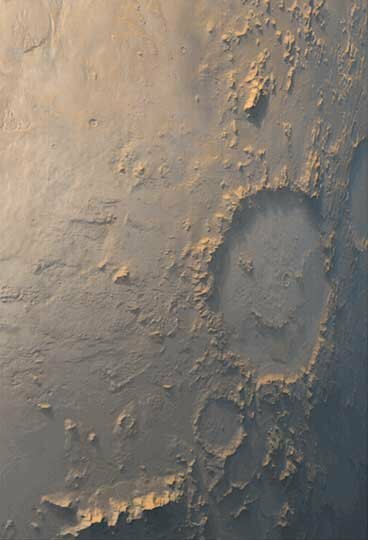 Exporting images at various resolutions, creating presentations, advanced search and browse-ablity of categories based on object, expedition, and era make NASA Images’ mission successful. The international space age obsession might have ended, but looking at heavenly images galaxies, planets, and stars it is easy to slip back under the intergalactic spell. 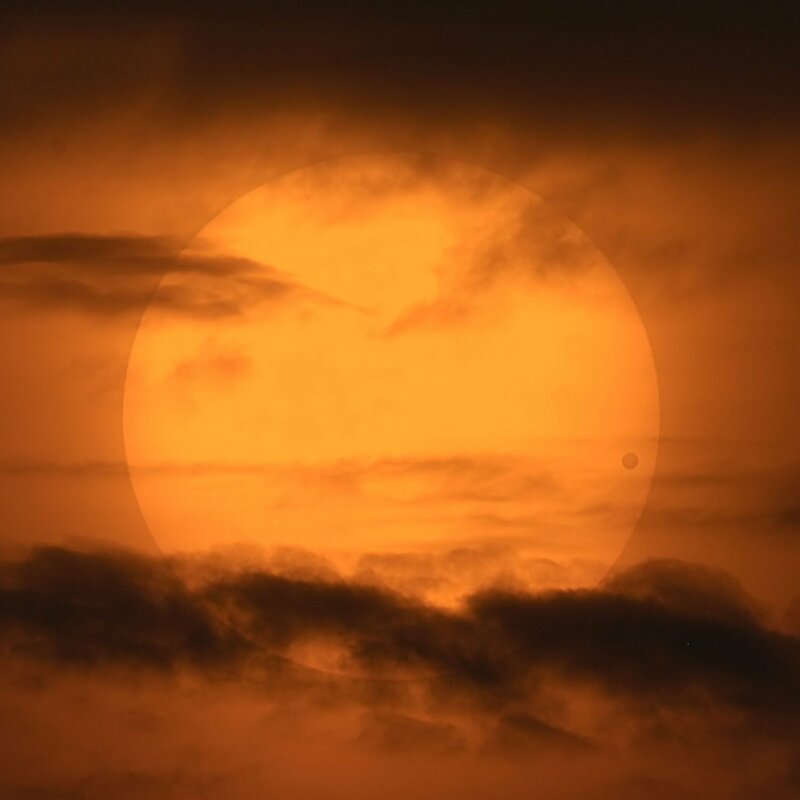 With the recent astrological eclipses, radiant moons, and today’s transit of Venus across the Sun,the cosmos could be pulling some attention seeking stunts. Let’s give them what they are asking for. The Third Avenue El: Train on High. Having wrapped up another semester, one of my final class projects came near and dear to my heart. We were given the assignment to create short podcasts using E.B. White’s Here is New York as inspiration, resulting in a collection of miNY Stories pertaining to New York in 1949. 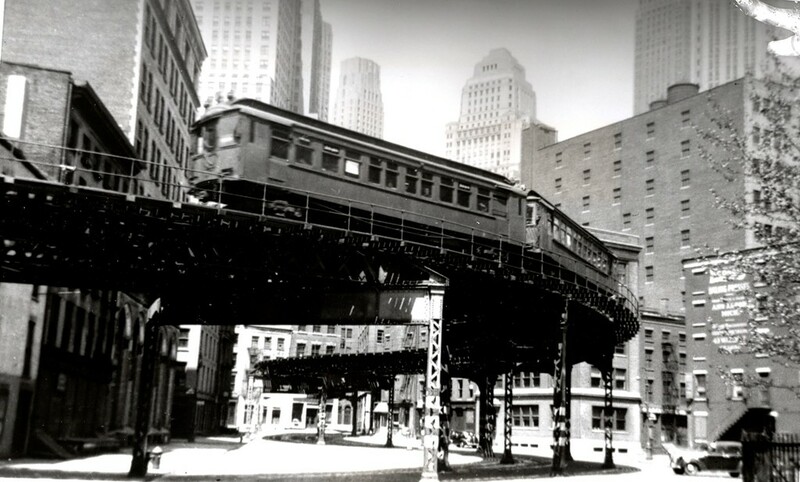 At this time, the last of Manhattan’s now extinct elevated trains was still standing…but not for long. 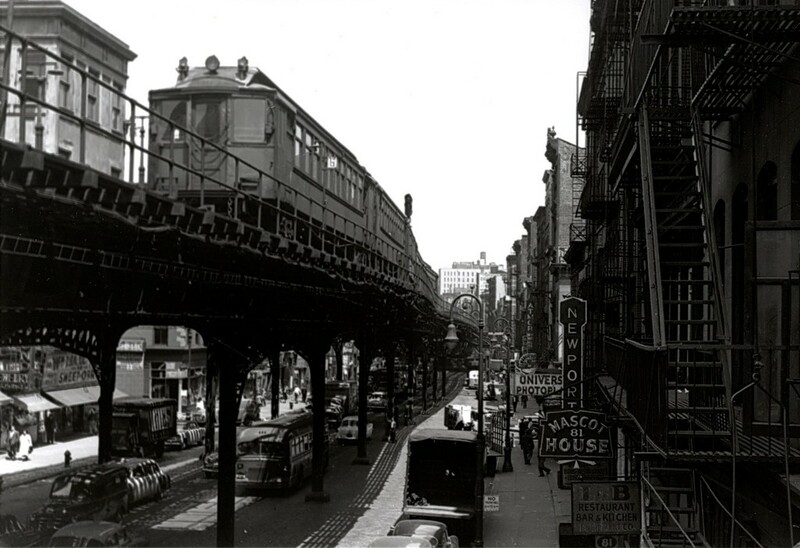 While creating the podcast The Third Avenue El: Noise-talgia, the longstanding admiration for the above ground transportation system that once loomed above the avenues of Manhattan became apparent. The Third Avenue El being the most adored and romanticized of rides. Being in the School of Information and Library Science, the focus of our assignment was research and the use of collections as resources. While the New York Transit Museum and NYPL Digital Gallery fueled El imagery, this post is dedicated to the website NYCSubway.org. 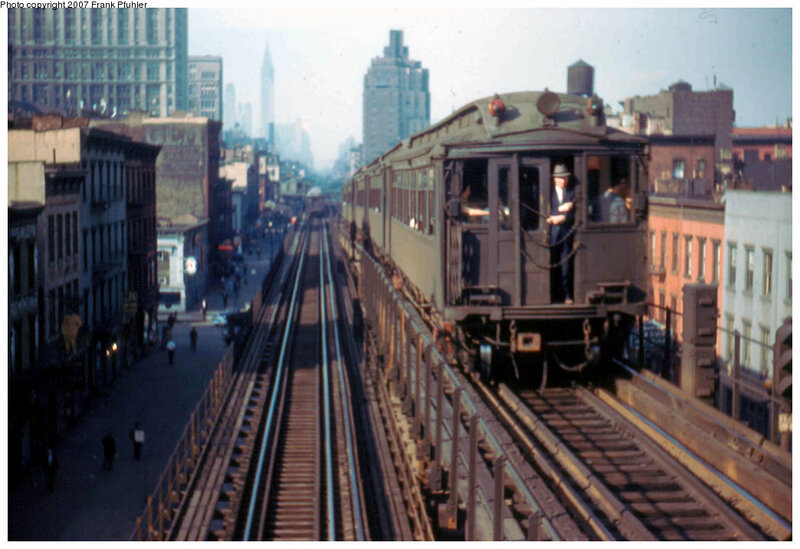 Ran by enthusiasts and volunteers, NYCSubway.org is an extensive and comprehensive digital archive for all eras of New York City transportation. The endless pages of photos of train cars, stations, tracks, and maps sends the heart of the little boy fascinated with trains inside all of us into a flutter. 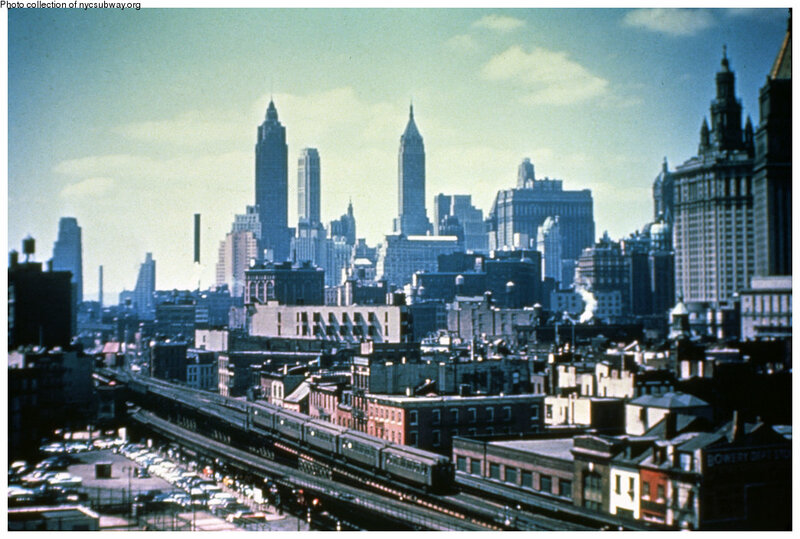 The Third Avenue El has a collection of 770 images alone. Audio of the rumble that was ultimately the El’s demise, was taken from the below film hosted on the Prelinger Archives. Sometimes, noise pollution can be sorely missed.